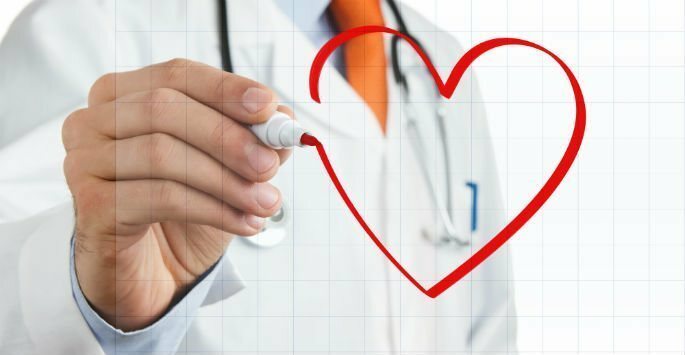 When abnormalities occur in your cardiovascular health, you can trust Cardiology Consultants of Southwest Florida to expertly diagnose and treat your condition. We offer several services to address your cardiovascular needs, including Holter device and arrhythmia monitoring. Cardiology Consultants of Southwest Florida is located in Fort Myers. Contact us today to schedule a consultation and find out how our Holter and arrhythmia monitoring services can help improve your cardiovascular health. What is a Holter Device? While advanced diagnostic testing such as an EKG is effective at checking your heart during one session of time, certain cardiac symptoms can come and go. A Holter device is a battery-operated, portable device that not only measures but also records your heart’s activity over 24-48 hours or longer depending on your condition. Defined as any change from the normal sequence of electrical pulses created by the heart, arrhythmia can describe a heartbeat that is too fast, too slow, or erratic. When the heart pumps in this way, blood is not being pumped properly throughout the body, which can lead to serious medical issues. A Holter device can help our medical team thoroughly evaluate the arrhythmia of your heart and help us determine the best course of treatment to help improve your cardiovascular health. During your consultation, our medical team will fully discuss with you what the experience of having a Holter device will be like and what you can expect. After your Holter device testing is complete, we will discuss your results with you and help you plan your next steps to restoring your heart health. It may take a week or two to process the results of the device, and additional testing may be necessary depending on your condition. Contact Cardiology Consultants today to schedule a consultation and find out how our Holter and arrhythmia monitor services can help get you on track to improving your cardiovascular health.